"Frankly, I just don't give a Cluck." It was inevitable. 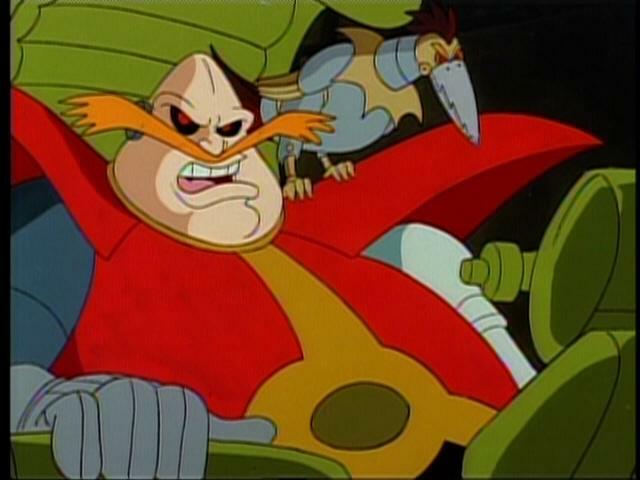 After Sonic Underground, then Adventures hit Netflix, it was only a matter of time until Sonic SatAM hit the service. Now Netflix is streaming Sonic’s full DiC…produced cartoon series (now known as Cookie Jar). All 2 seasons of SatAM are available for viewing in SD format right now.